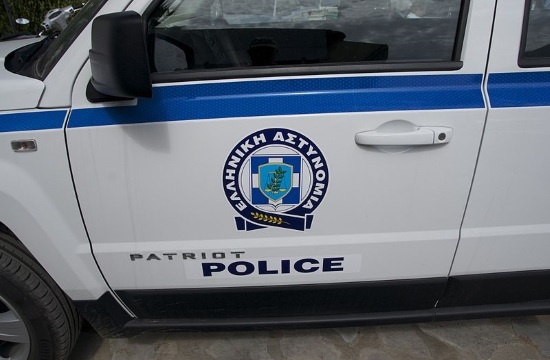 Traffic police around Greece issued 5,097 fines for drink driving and speeding violations between March 11 and 17, ekathimerini.com reports. As part of its “Violation of the Week” program, traffic police unleashed 1,245 crews on the streets who checked a total of 24,330 vehicles. Most of the violations were recorded in Attica (764) followed by Thessaloniki (396).